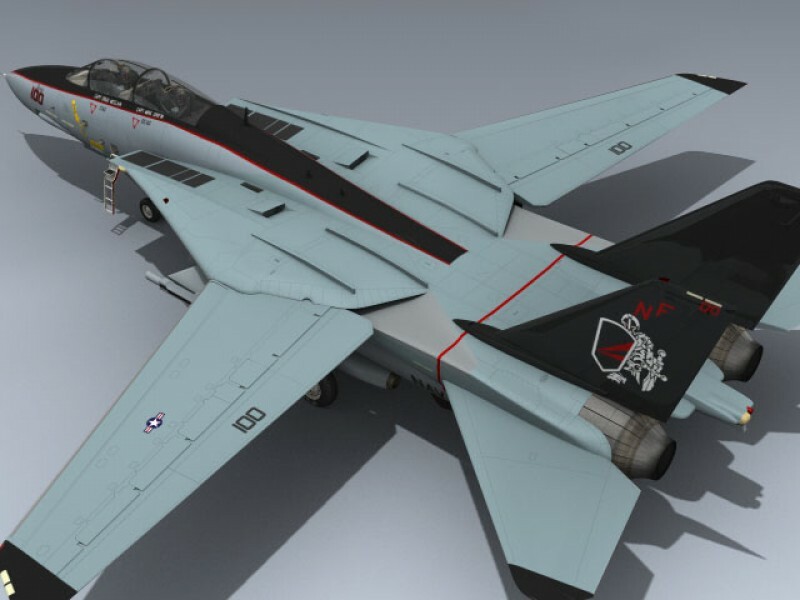 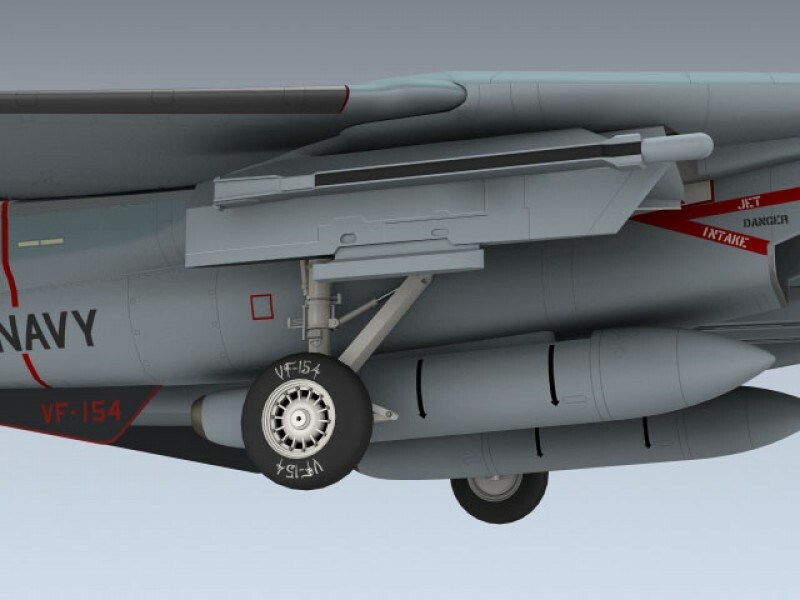 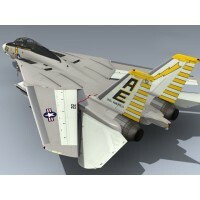 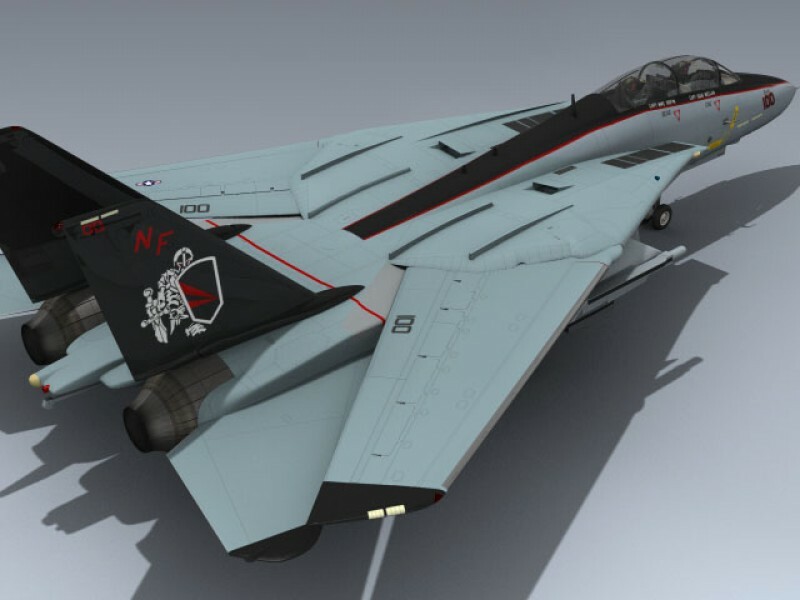 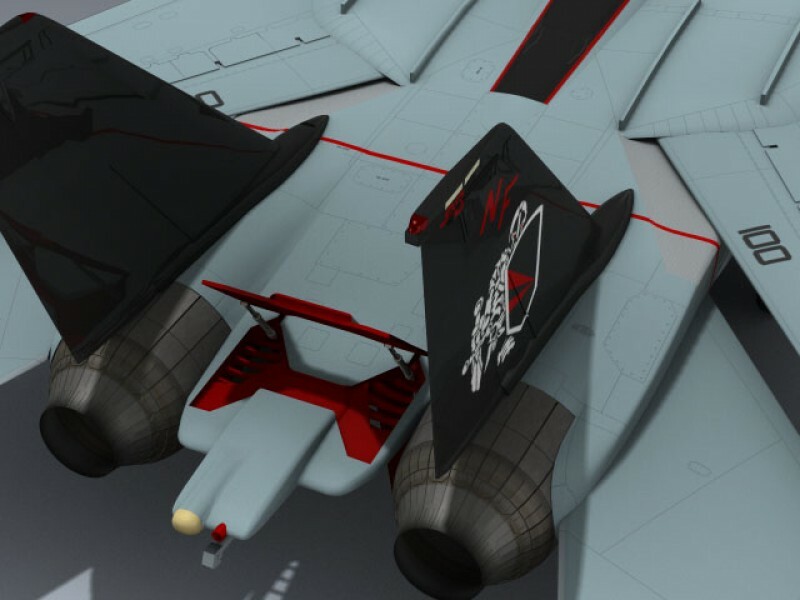 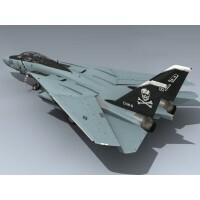 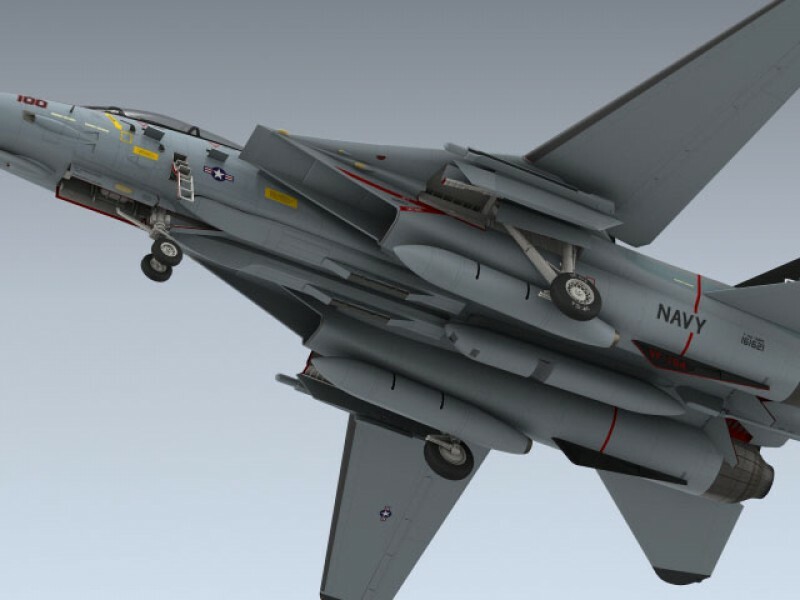 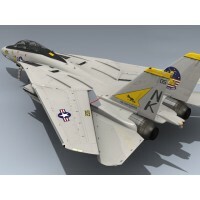 Very detailed TARPS-capable F-14A Tomcat in accurate CAG markings. 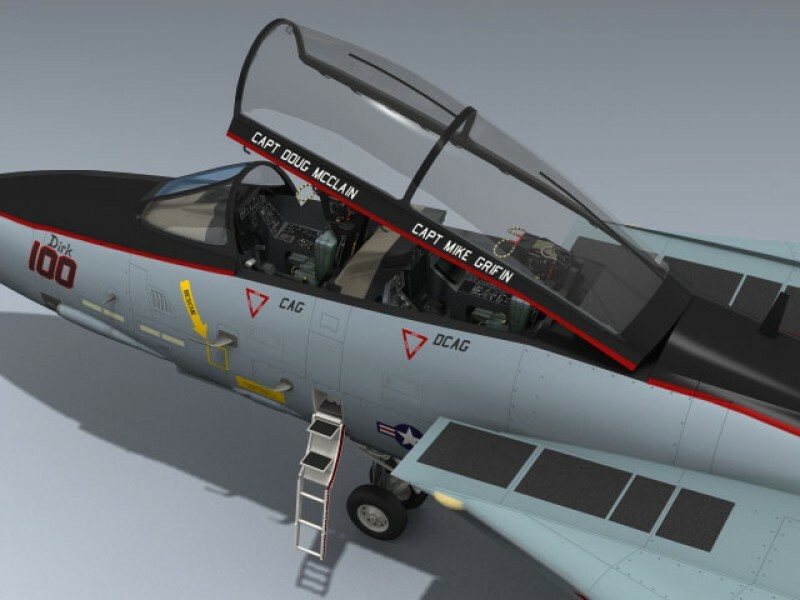 This model features the Bombcat upgrade with BOL style missile rails, RIO MF display, and bomb shackles. 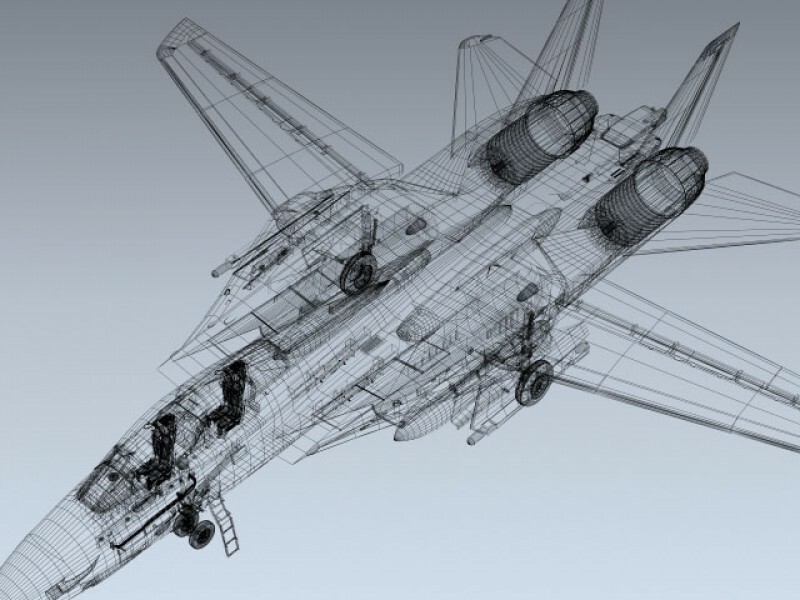 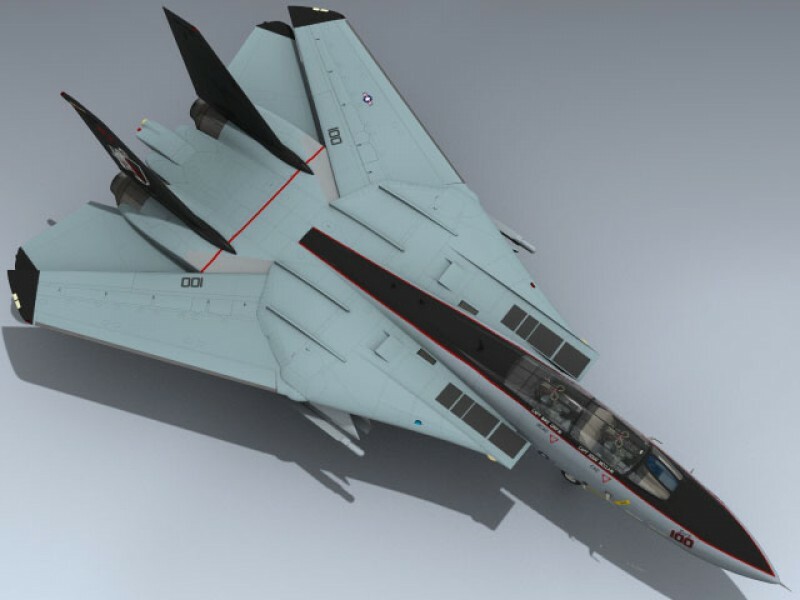 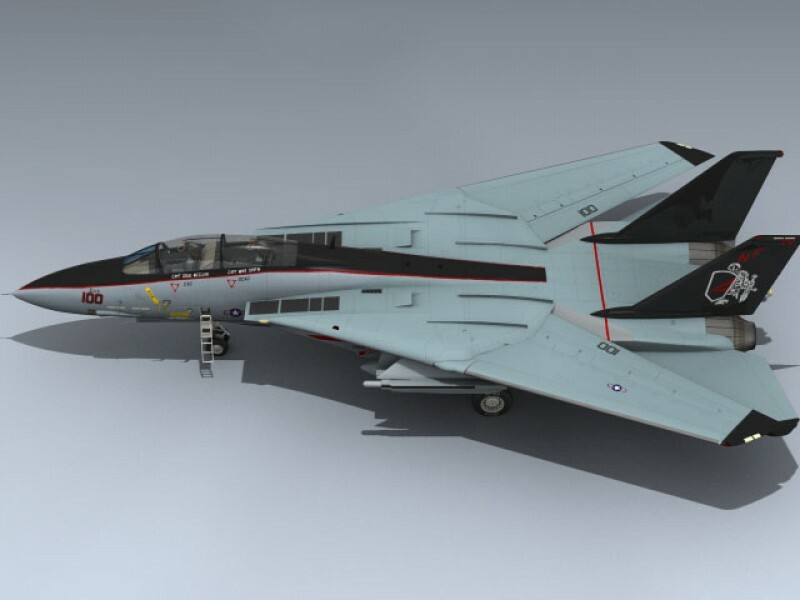 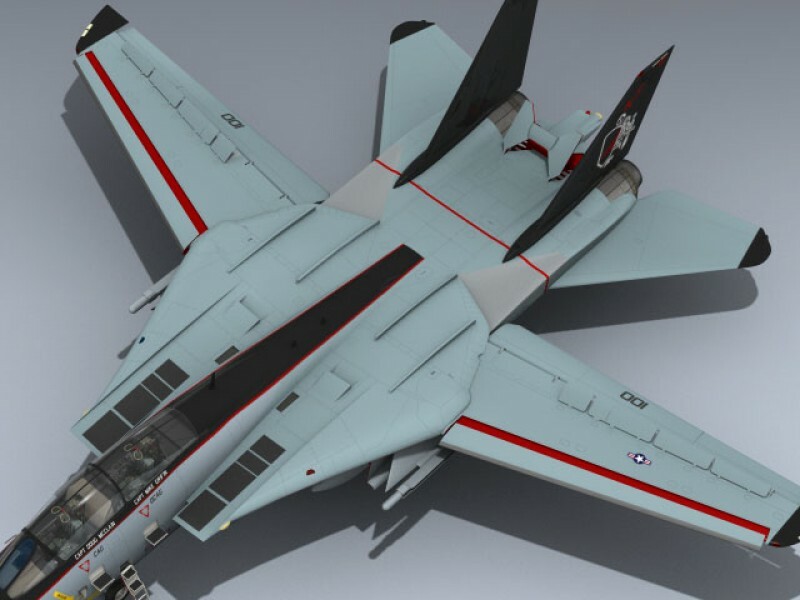 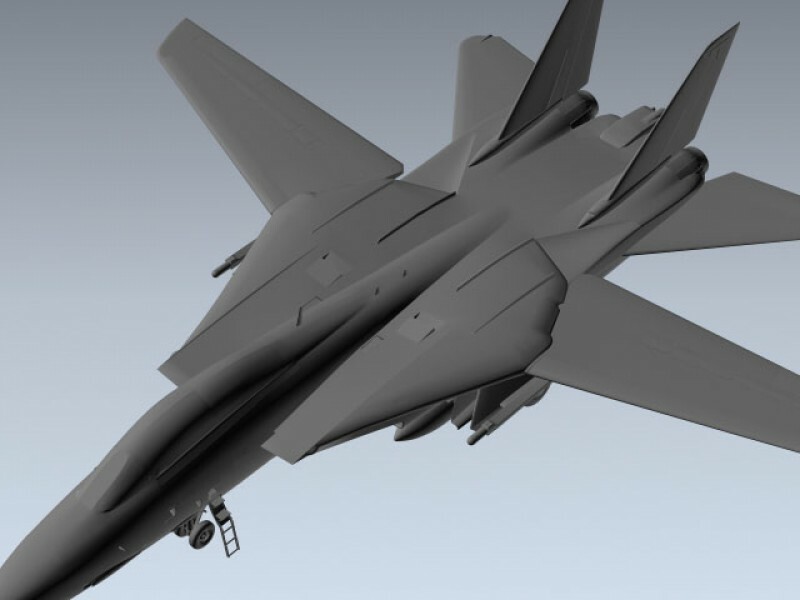 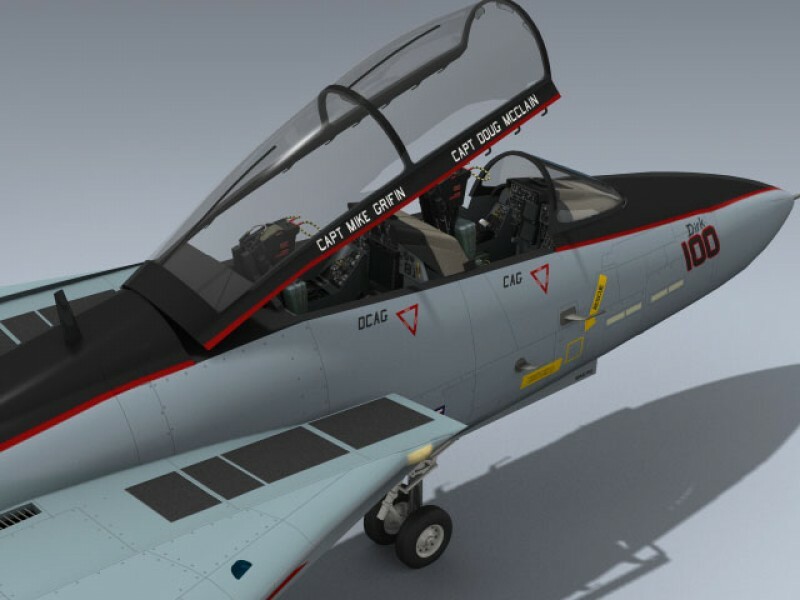 Includes separate wing slats, flaps, spoilers, horizontal tails, rudders, canopy, boarding steps, ladder, intake ramps and detailed ejection seats. 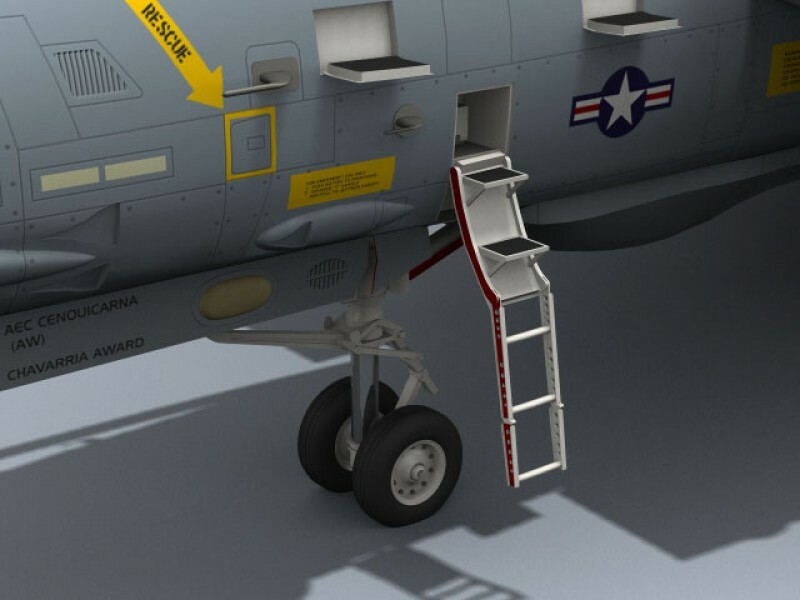 A separate set of closed landing gear doors are included.